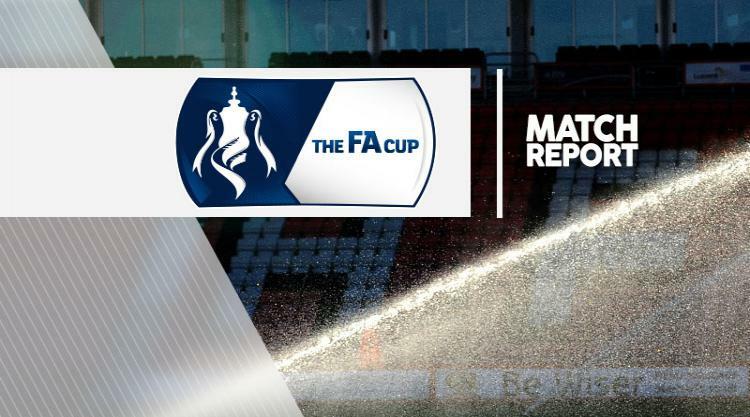 Ademola Lookman's double secured Charlton's progression into the second round of the FA Cup after a 3-1 victory over League One rivals Scunthorpe. Skipper Johnnie Jackson also fired home for the Addicks as they saw off a second-half fightback from the visitors despite substitute Tom Hopper's header. Following early Scunthorpe dominance, it was Charlton who took the lead through a sublime left-foot strike from Lookman strike after 34 minutes as the first-half substitute converted his fourth goal of the season in style. The hosts doubled their lead six minutes later courtesy of Jackson's fine low finish. The visitors managed to pull a goal back seven minutes into the second half as Hopper headed home from a Josh Morris corner. The Iron nearly levelled moments later but defender Charlie Goode saw his shot deflected onto the post before Kevin Van Veen's follow-up was denied by Declan Rudd. It was the 1947 winners who sealed their place in the next round as Lookman fired past Daniels from close range in the 83rd minute.